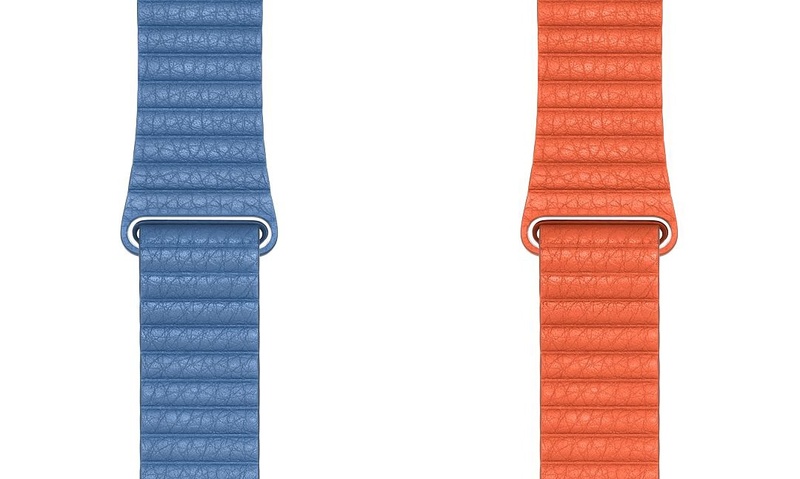 Apple also introduced new case colors for the iPhone that coordinate with some of the new Watch bands. There are new Silicone cases that come in Delft Blue and Spearmint for the iPhone XS and XS Max as well as new Leather cases that come in Sunset and Lilac and Leather Folio cases in Cornflower and Lilac. 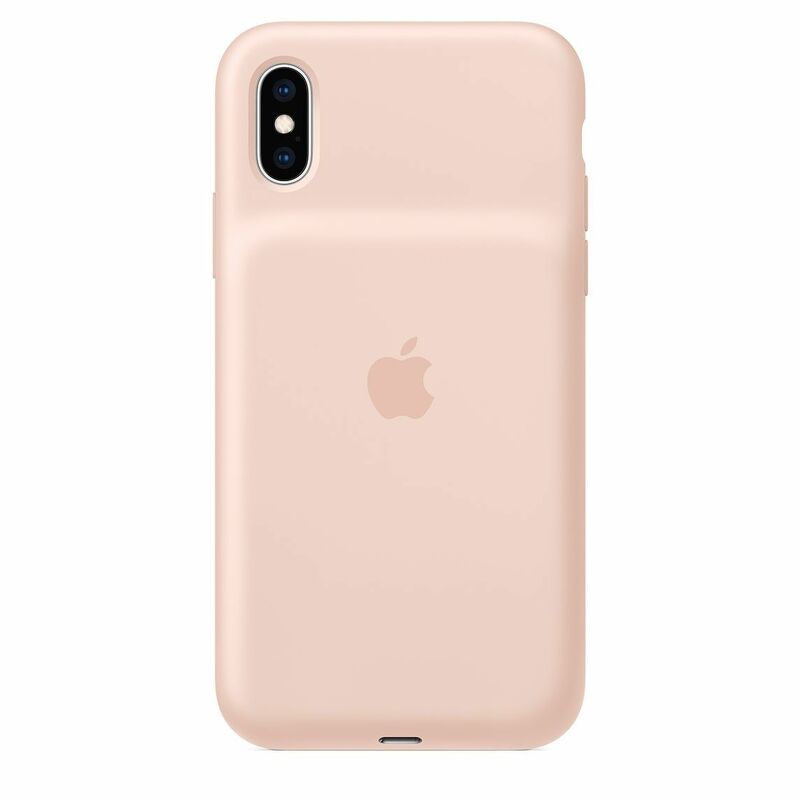 Finally, the recently-introduced Smart Battery case has added Pink Sand to the existing lineup.